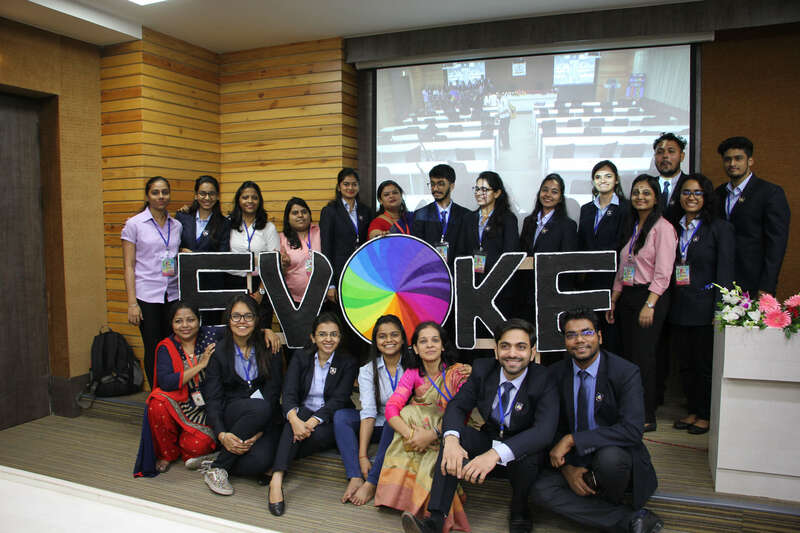 Thakur Institute of Management Studies and Research (TIMSR) celebrated their management festival, Evoke 2018-19 on the 11th and 12th of September, 2018. 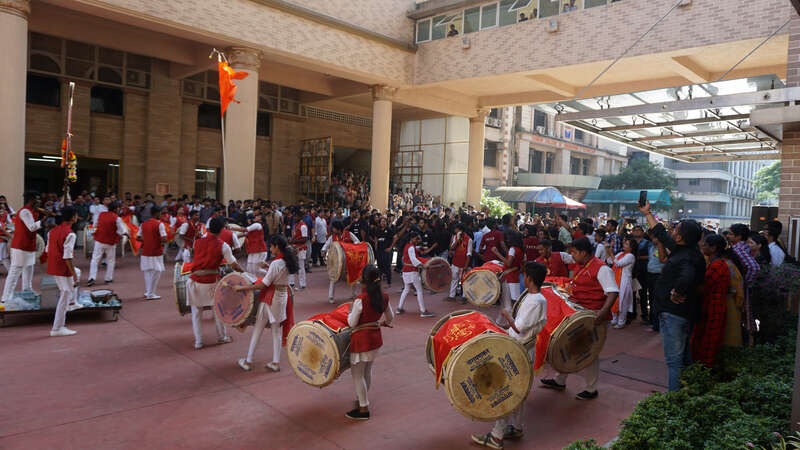 This fun filled festival was themed Tatva, based on the five elements in nature: earth, water, fire, air and ether to draw attention to the importance of assembling energies and focusing them on the planet’s welfare. The festival was launched with great aplomb in the presence of Mr. Jitendra Shah, Partner at Deloitte. There were many stalwarts from the industry, academia and the alumni who graced the occasion with their presence. Dr. Vinay kumar M. Rathod, Deputy Commissioner of Police, Zone XII, Mumbai also paid a visit to the institute. 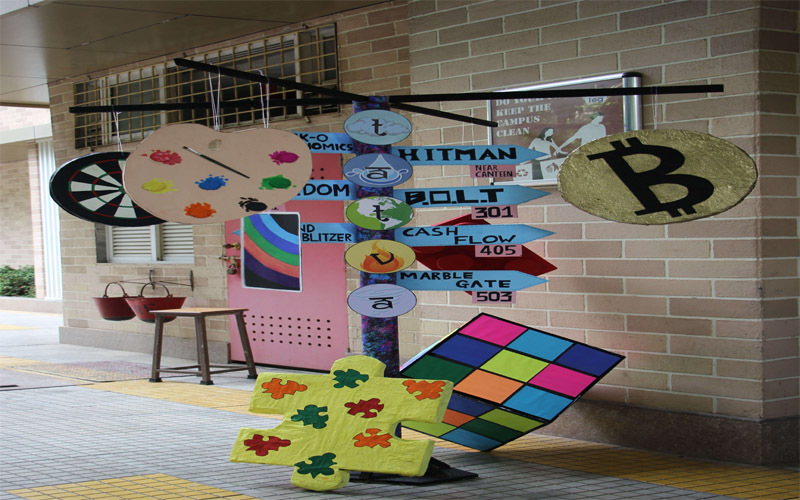 The college gathered a footfall of around 2000 students from various colleges across the city to partake in the fun and frolic. There were around 15 processes covering the entire gamut of management streams to engage the participants in buoyant learning. 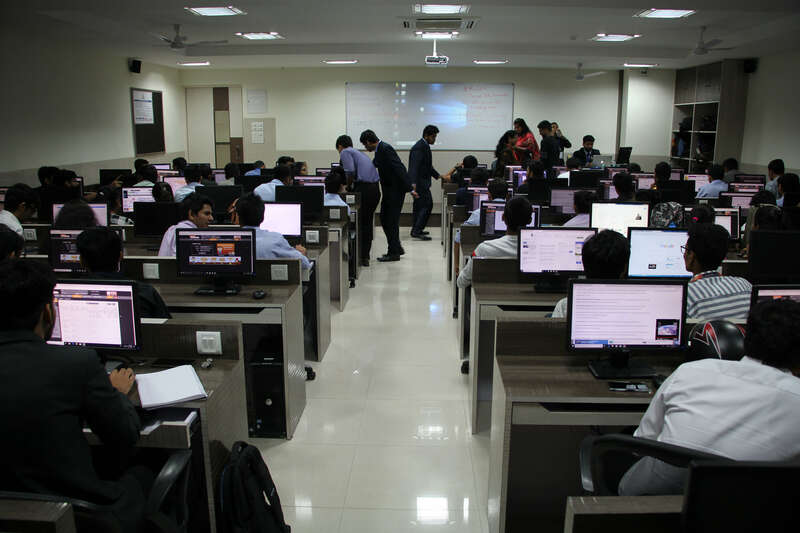 The event was a great success with around 50 colleges participating in various capacities. The celebration closed with a bang with the crowd shaking a leg to the tune of Nashik Dhol and assuring in the blessings of Lord Ganesha on the eve of Ganesh Chaturthi.